Dark amber colour with brown hues and an aromatic intensity of a sweet fruit bouquet with distinct presence of figs. The main feature of this unique wine is the complexity of its aromas and flavours. Its discreet acidity helps unleash a rich aroma of caramelised fruits, like dried figs. Its long-lasting aromatic aftertaste confirms how unique this wine is. Mavrodaphne wine is ideal as an aperitif, with nuts, dried fruit, but also as a dessert wine, excellently accompanying fruit, yellow cheese, ice creams, creams, pastries and even chocolate. Highly flexible, it can even be enjoyed with crushed ice, ranking it among the most refreshing summer drinks. According to the traditional way of heavy sweet wine. Fermentation up to 4 ABV and stopping the fermentation by adding wine alcohol. 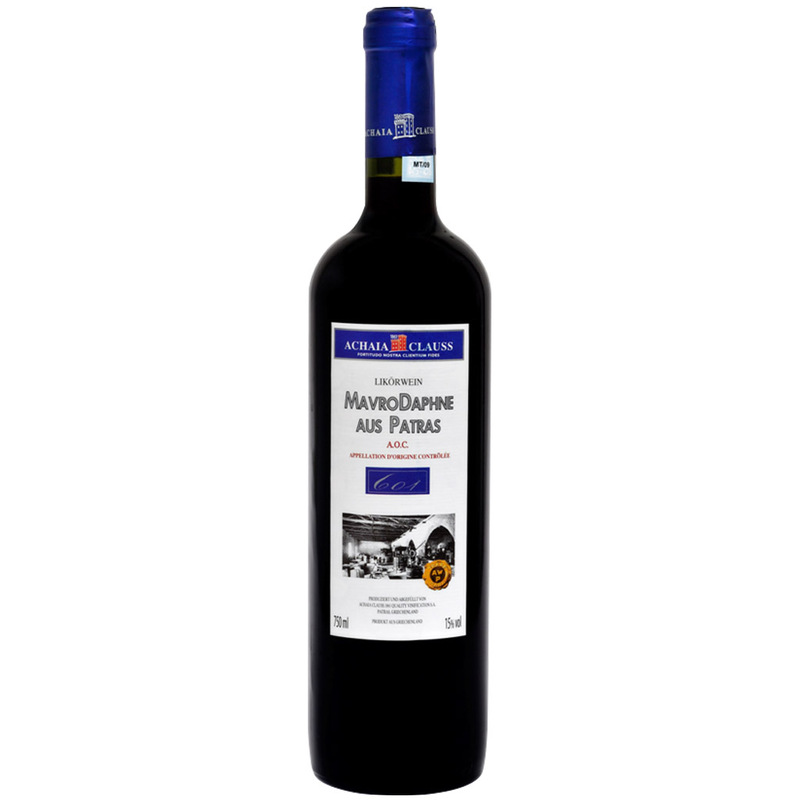 Its bouquet combines aromas from grapes with those of partial fermentation and ageing.